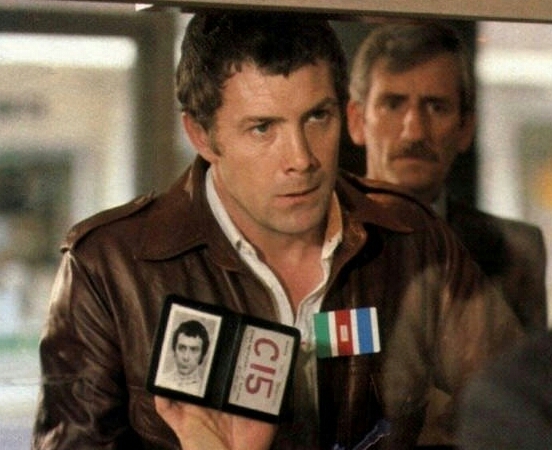 #316....."LEWIS COLLINS" - BODIE 3.7 . you'll never walk alone ! I love that scene with Bodie really ANGRY!! oooohhh me too...i love his when he is in danger mode.